Registration under this type is reserved for sponsors of the Health Policy Legislative Forum. Code is required. "Daring to Dream in Troubling Times: A Vision of Health Equity in New Mexico." There will be complimentary parking on a first come, first served basis. Wm. 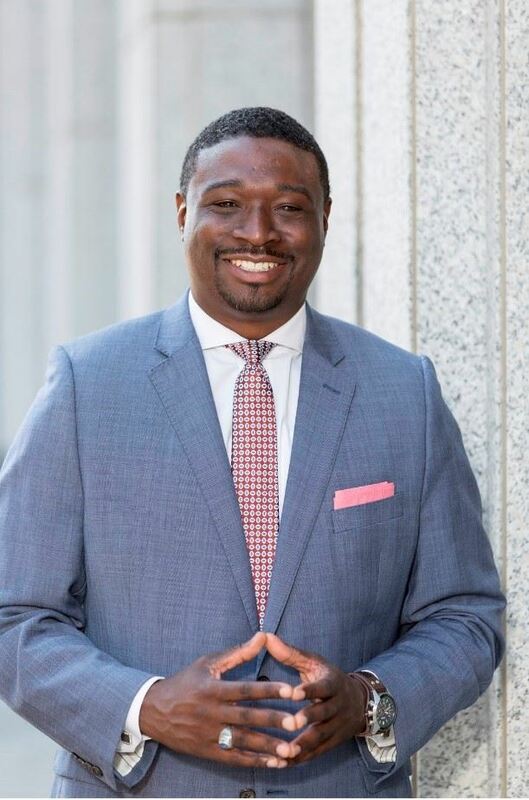 Jahmal Miller is the Deputy Director of the California Department of Public Health’s Office of Health Equity (OHE). Appointed to this role by Governor Jerry Brown in 2013, Miller is the State’s lead advisor on issues related to reducing health and mental health disparities and achieving health equity for all Californians. In addition to being confirmed by the California State Senate, he is responsible for leading the OHE mission to promote equitable social, economic and environmental conditions to achieve optimal health, mental health and well-being for all. Consequently, Miller is recognized as a national thought leader and leading spokesperson on issues pertaining to public policy, population health, mental health, social innovation and collective impact. Miller’s passion for working to achieve health equity comes from his background as a healthcare administrator in a pediatric treatment center, where he witnessed firsthand the troubling health disparities children faced simply because of living conditions that were no fault of their own. Though he has translated his professional passion in many ways, providing those less fortunate with greater opportunities to achieve health has been the common thread. Miller is a graduate of Columbia University in New York City, with a Bachelor of Arts degree in Psychology. He also holds a Master of Health Administration degree from the University of Southern California. In May 2016, Western University of Health Sciences conferred an Honorary Doctorate in Humane Letters to Miller, recognizing his lifetime achievements in the field of health and human services.